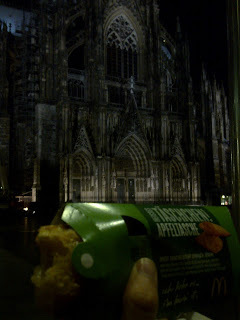 Pierate - Pie Reviews: McDeutsch Pies?!! 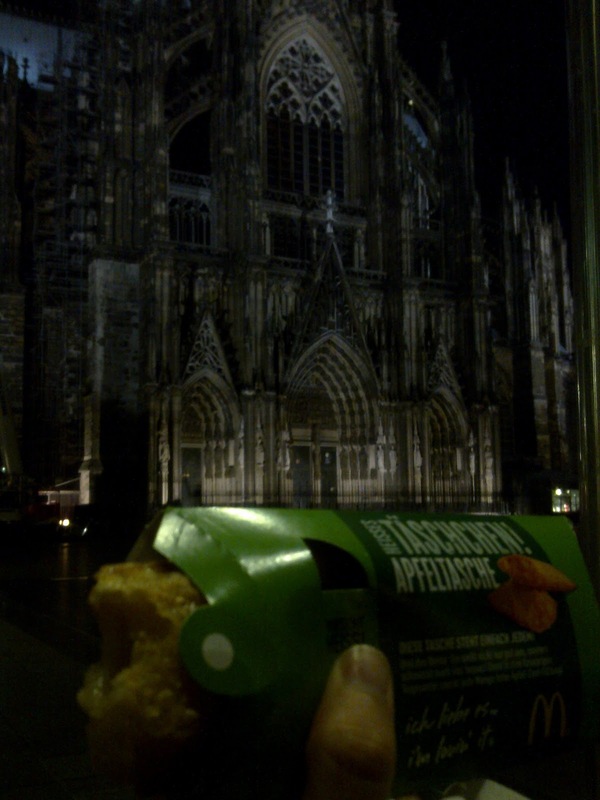 Sadly, the McDonald’s apple pie sold in the German city of Cologne (or Köln) follows its British counterpart. Despite the label and high promise, it is not in fact a pie, but simply masquerading as a pie. I certainly won’t be making that mistake again! But the good news is that there are proper pies available in Germany, if you look in the right bakeries. Have the German’s pre-invented the pie?! The Pierateers hit 10,000 page views! Is das ein “Pie” auf Köln, Deutschland?